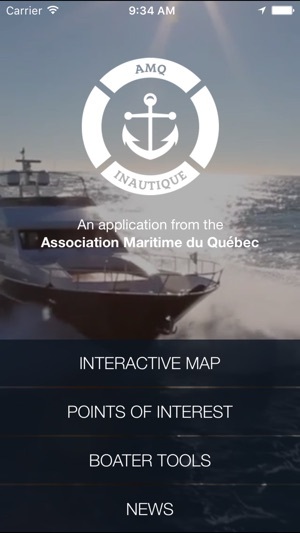 iNautique is an application specially designed for nautical sports enthusiasts in Quebec. 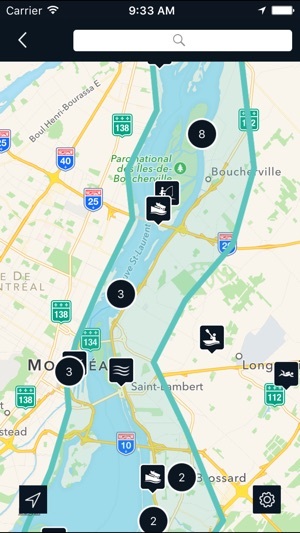 Presented by the Quebec Marine Association (QMA), the application gives you all the information on nautical services and activities in Quebec. 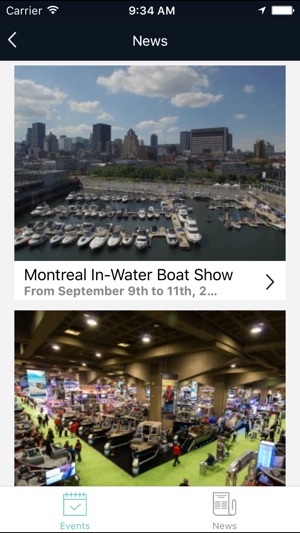 Whether you’re a boat owner looking for a marina or simply a wake board enthusiast (or any other nautical sport), iNautique will provide you with all the information you need, when and where you need it. 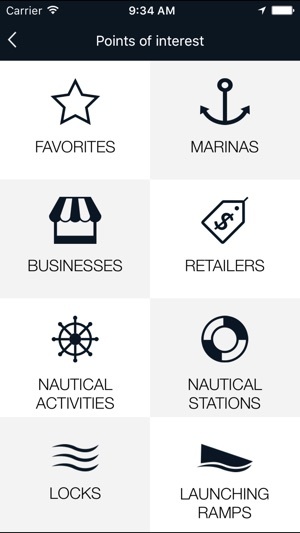 - Consult and view marinas, nautical stations, nautical activities, traders and retailers listed by the QMA. 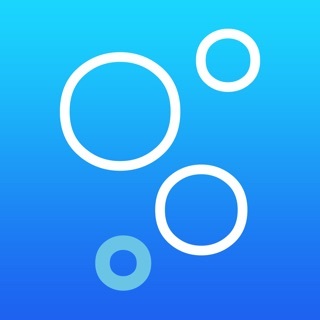 - Locate your position and direction anytime relative to different service points around you. 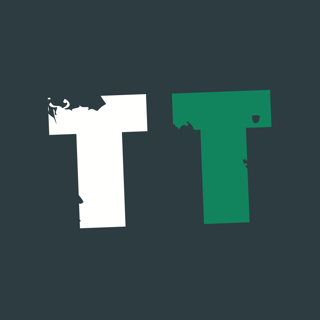 - Search by address, name, category or proximity. 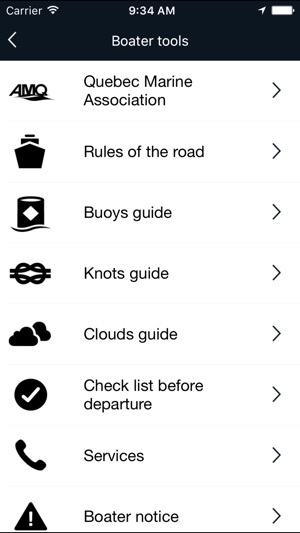 - Access tools specially designed for leisure boaters such as the buoys guide or the knots guide. 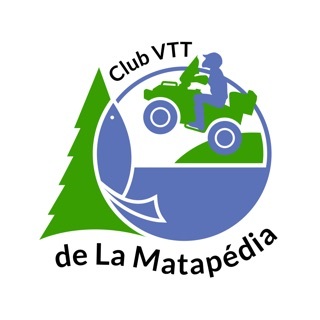 - Gain access to information on main nautical events in Quebec. Participate in our treasure hunt at the 2018 Montreal Boat and Water Sports Show. There is a lot missing. No idea what the point of this app is. Can't wait to get the iPad version. 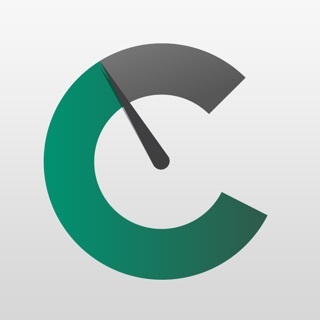 Nice features, easy to use, very clear graphics and loaded with pertinent local info!